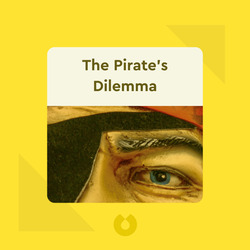 The Pirate’s Dilemma is an examination of the pirate spirit, its rejection of authority, and the profound ways that this philosophy has changed the world for the better. 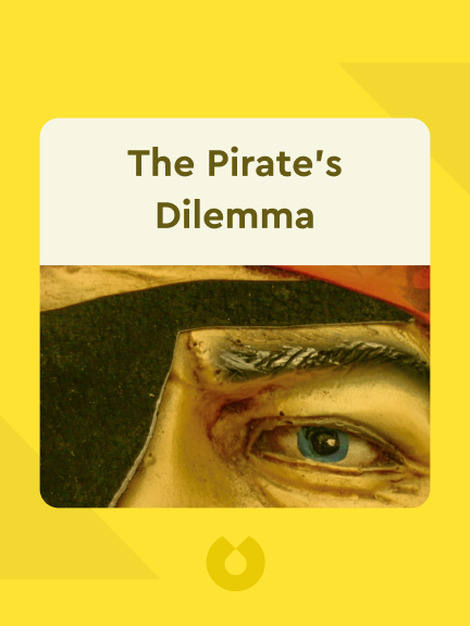 By adopting the pirate spirit, individuals and businesses have a chance to use open-source methods in order to survive, flourish and be a positive influence in the inevitable shift towards an economy in which seemingly anything can be copied. Matt Mason is a former pirate radio DJ and founding Editor-in-Chief at the music magazine RWD. In addition to writing for various publications, such as Vice and The Guardian, Mason also writes and produces numerous comics, screenplays, apps, TV series, recordings and advertising campaigns.